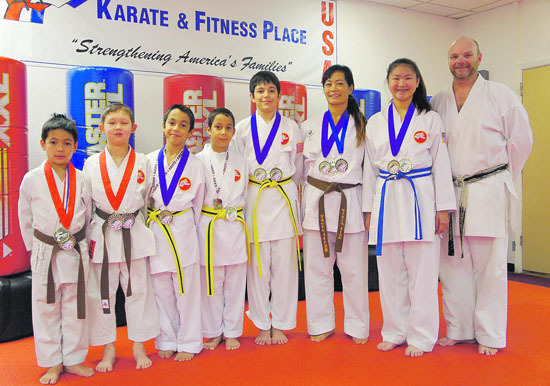 Seven members from The Karate & Fitness Place USA returned home from the West Coast Karate Championships held in Yuba City on Feb. 16. Hundreds of athletes from all over Northern California came to participate in this event. 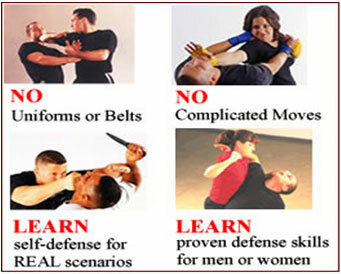 Participants ranging from 4- to 65-years-old competed in beginner through advanced levels. Lamorinda athletes brought home 12 medals in Kata (Forms), Kobudo (weapons) and Kumite (sparring).